Alcohol meters | Destila s.r.o. 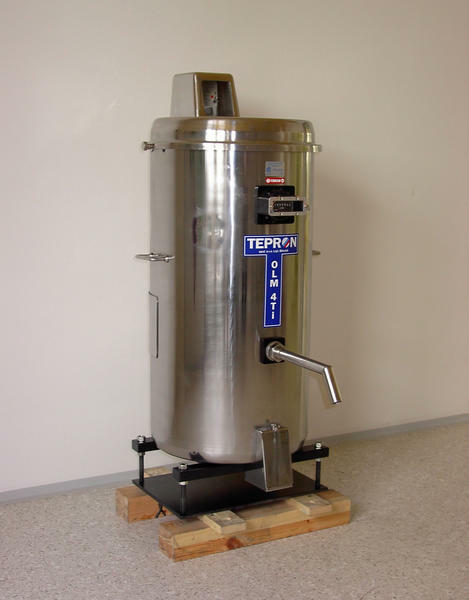 Sale and repair of Tepron stainless-steel meters. 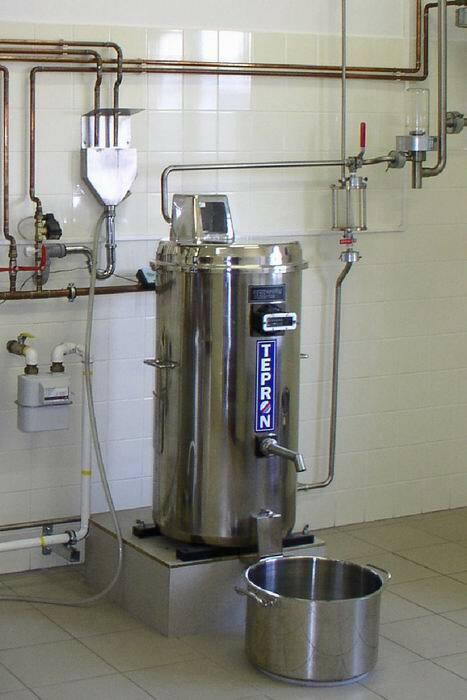 Tepron alcohol meters are intended for measuring the amount of alcohol produced in grower and fruit distilleries. DESTILA is the exclusive sales agent for the Czech Republic of the Slovak company Tepron spol.s r.o., Slovak Republic. DESTILA offers, sells and provides warranty and post-warranty service of meters in the Czech Republic. The meters are delivered in a sealed state, including a thermometer and a certificate from the Czech Metrology Institute. the parts of the meter are manufactured in such a way that no deformations can occur within the working temperature range.